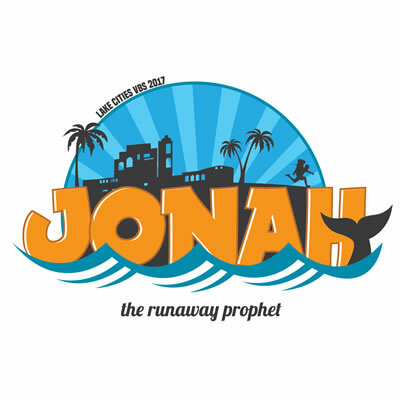 Join us June 19th-21st as we journey through the story of the runaway prophet, Jonah! Each night will begin with Bible classes (ages 2-5th grade) from 6:30-7:15, followed by singing and a portion of the Jonah story performed live on stage from 7:20-8pm. You don’t want to miss this wild ride of a Bible story. Please register your child for the grade they are entering in the Fall of 2017.